Talking appliances are a thing now, so about every new product has to have some Google Assistant/Alexa integration with it or else it just won’t be hip enough. TVs are no exception as manufacturers continue to add extra capabilities to their flatscreens. Smart TVs running operating systems such as Tizen, WebOS, and Android TV are commonplace and have made their way into the affordable segment, thanks to companies such as Xiaomi. 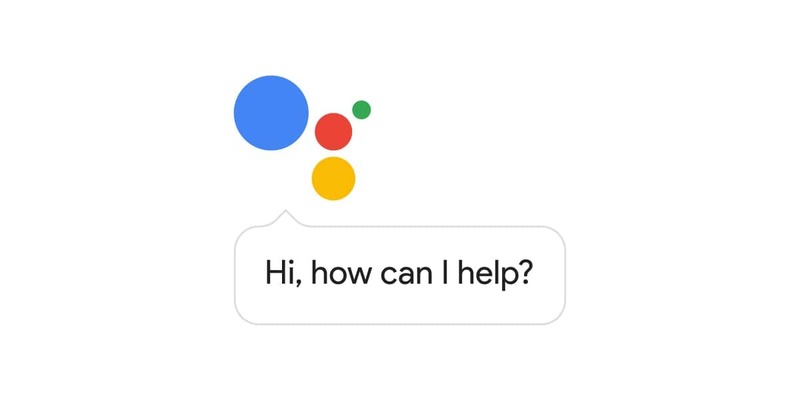 Google has made it possible for manufacturers to integrate Google Assistant into their products even if they don’t use Android TV. Until now, the Assistant was limited to English, but this is beginning to change. Google’s Help Center now lists several languages beyond English with a promise of more in the future. For Android TVs, French, Japanese, and Korean are currently supported. Manufacturers will have to roll out an update to enable said functionality, though. TVs without the operating system, but with the Assistant, can use those languages plus German and Spanish. LG recently declared a global expansion plan for its range of AI-enabled screens, setting its sights on Australia, Canada, France, Germany, South Korea, Spain, and the U.K. With Google’s recently-added language support. LG states that the new languages will be rolled out via OTA updates, but is yet to specify a rollout schedule. It shouldn’t be long until we see an official word from manufacturers announcing the new languages as they look to bring their products to more regions.